Danganronpa 2: Goodbye Despair (PC Edition) is ranked in the 94th percentile of games scored on OpenCritic. Perhaps to put it more positively, play the first game if you haven’t! And then absolutely play this one. With mysteries more elaborate and impactful, Danganronpa 2 is a masterfully crafted story that sets the stage for some challenging puzzles of logic and deduction. 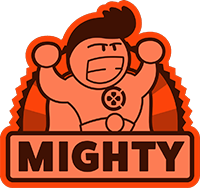 An exciting text-based adventure game that will please fans of the series but is too strongly tied to the first to be playable on its own. 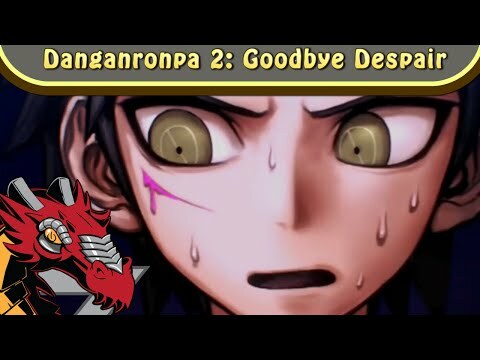 Danganronpa 2: Goodbye Despair is another solid title in the now rapidly popularized Danganronpa series. The game improves on the original like any good sequel should and keeps players wanting more. Danganronpa’s unique setting and story has made me a huge fan; after playing the original I looked up the anime, manga and other media of the game. With Danganronpa: Another Episode coming soon, I can’t wait to get more of the game. Every Vita owner owes it to themselves to get the original or Danganronpa 2: Goodbye Despair even if they’re not a fan of the genre, the game might just convert you. A worthy successor to an already great game. Danganronpa‘s mysteries will keep you hooked and the logic puzzles will have you at your wit’s end. If anything, the game’s mini-games may prove to be a bit annoying at first and the game doesn’t exactly do a good job with teaching them to you. Overall, a must-buy for fans of the first game. An excellent murder mystery visual novel brimming with hope and despair alike. Be ready to read. The name and anime aesthetic may seem off-putting, but combined with the original this is some of the most engaging interactive storytelling of recent years. Despite having a couple of lackluster plot points and devices, Danganronpa 2 is a worthy successor to the trippy story of Trigger Happy Havoc, and I’d highly recommend picking this one up if you’ve already played, and enjoyed, the first game. Danganronpa 2: Goodbye Despair is a visual novel that toys with other genres with liberal regard to convention. Part murder mystery, part game show, all visual novel, it manages to be the most fun when the player has to piece everything together. While the game is bland to look at, it's not always about the look. It takes a bit to get to the juicy core of this creepy title, but once you're there, you may not want to leave.